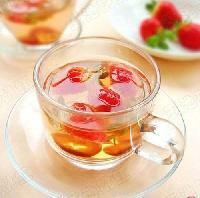 Packaging : Package: PP-R Natural Transparent Container. 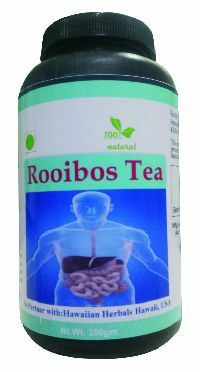 renera offers the African Rooibos Tea for the health conscious peoples. 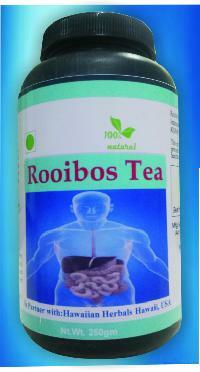 We sourced the rooibos tea from the organic rooibos farm which ensures the quality of the product. 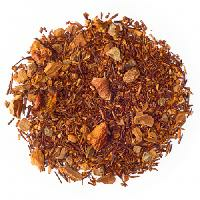 Rooibos teas, also referred to as red teas, are manufactured from the red bush plant generally found in the western cape province of south africa. 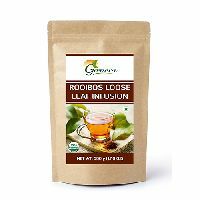 Rooibos teas are naturally sweet, caffeine free and with abundance of natural healthy antioxidants due to which they are now consumed all across the world.